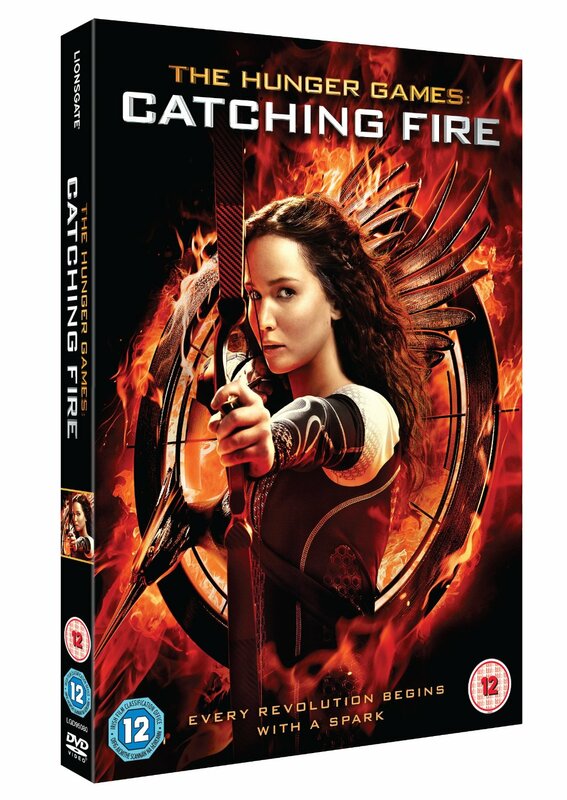 There's only a matter of hours until Catching Fire is released on DVD/Blu-Ray/Digital Download here in the UK! We've compiled a buyers guide post informing you of everything on offer. Unless otherwise stated, everything here is released on March 17th. Use the links to purchase your chosen version(s). 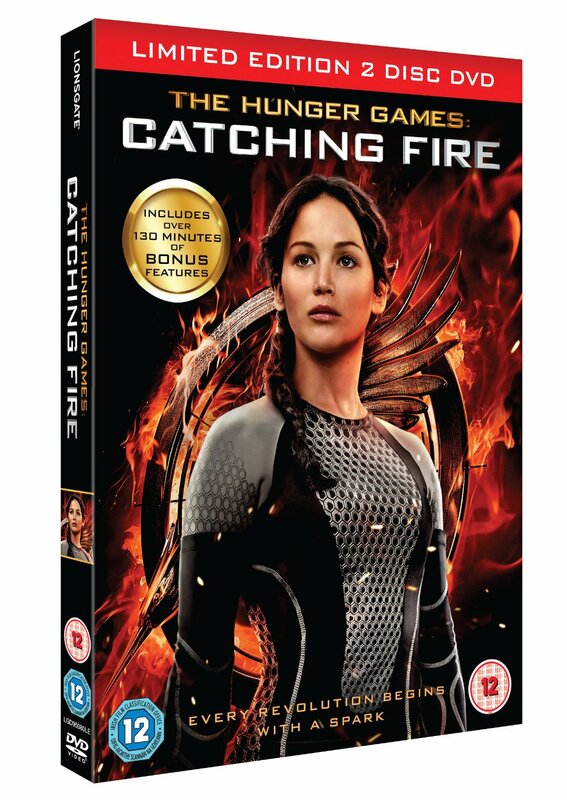 This is the standard DVD version, with just the one disc. 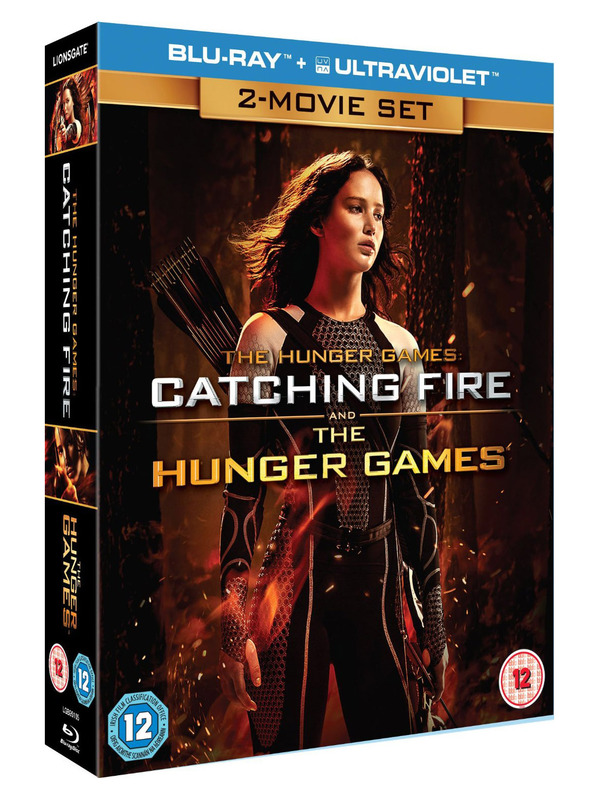 It contains the film, commentary with director Francis Lawrence and producer Nina Jacobson, and the five deleted scenes. Here's the 2-disc DVD version. This limited edition contains the film, commentary and deleted scenes, plus the awesome 9-part making of documentary (which runs over 2 hours!). 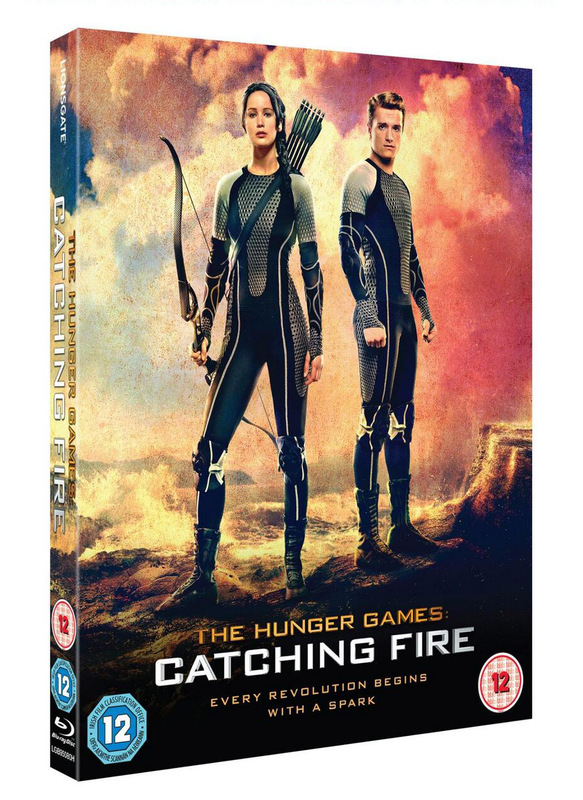 This version contains the film on both Blu-Ray and DVD discs. Also included is the 9-part documentary, the commentary, and the deleted scenes. 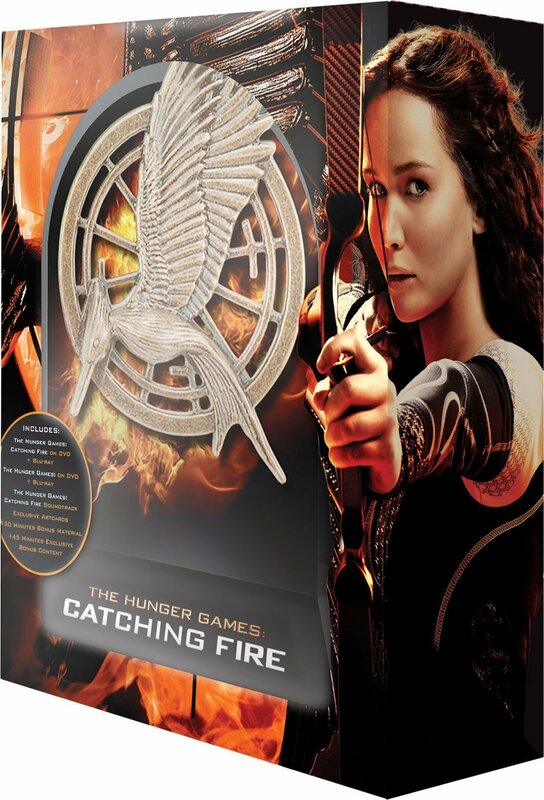 You also get a redeemable digital copy of the movie. Here's the Triple Play version again - essentially the same content as above, but housed in a cool limited edition steelbook case. 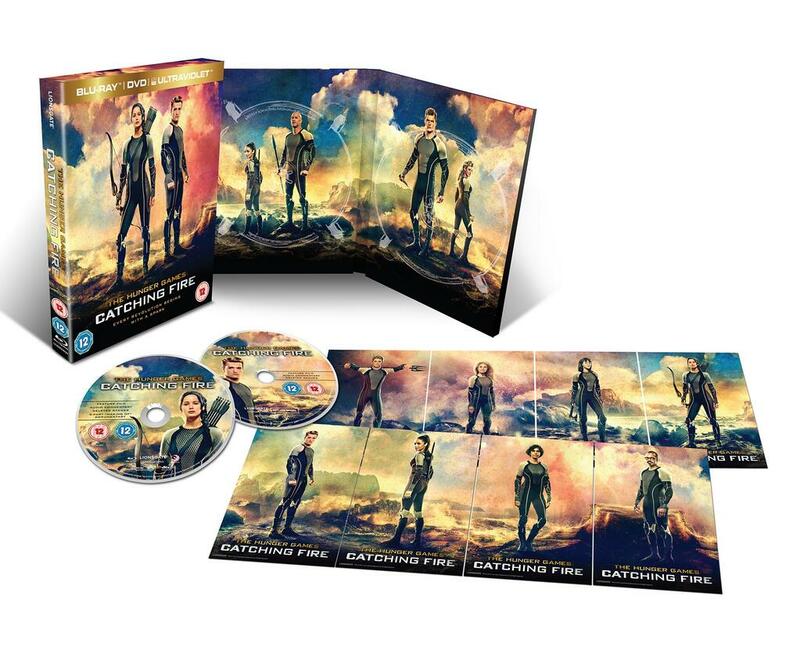 HMV have this Triple Play edition of their own (same content as above), featuring exclusive digipack sleeve artwork and 8 character art cards, based around the #VictorsRevealed banner image. 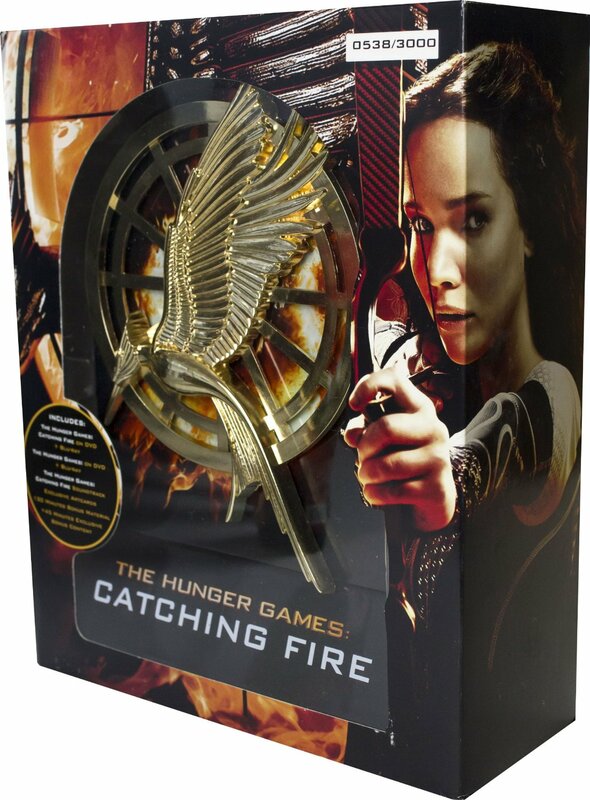 Only available from HMV, this version is priced at £16.99. 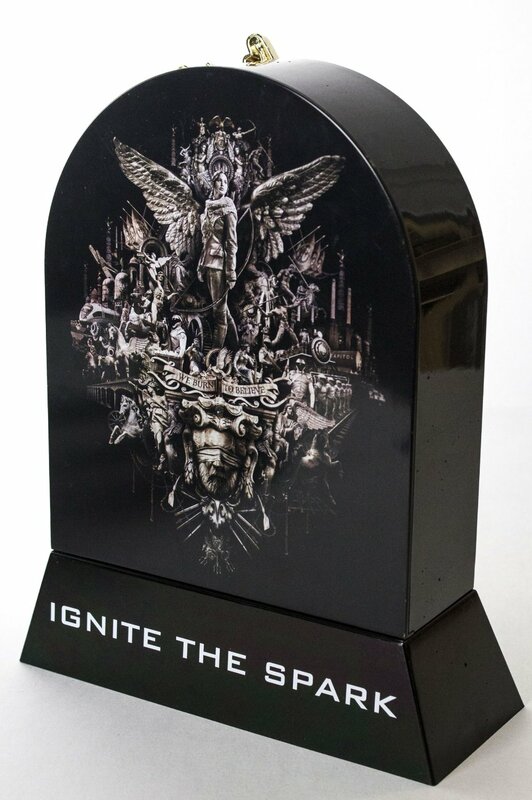 You can pick up your copy in an advance sale period, hosted at 12 HMV stores around the country. For more info, check this post. 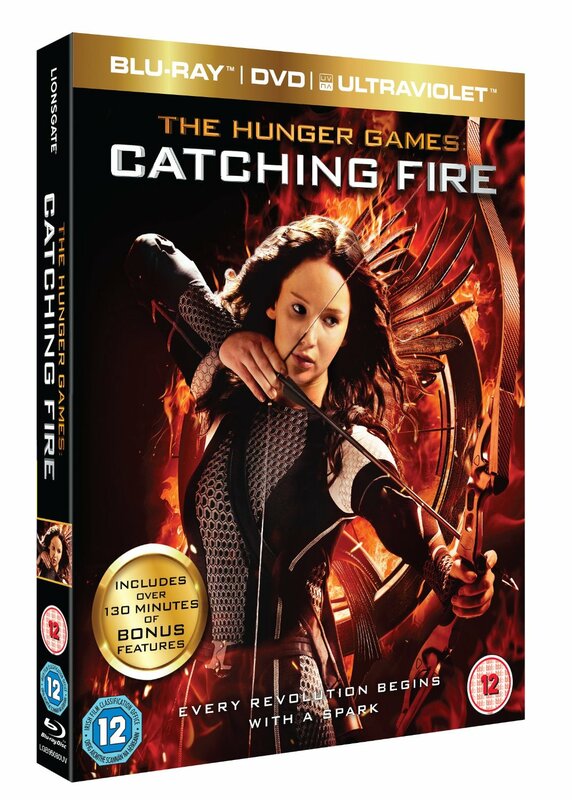 You can purchase this 2 disc combo pack, featuring both Catching Fire and The Hunger Games. No additional content on this one - just the two movies. 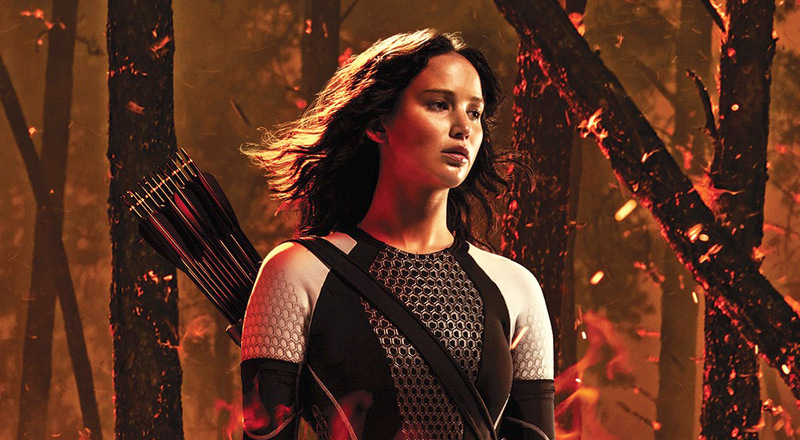 Blu-Ray version of the combo. Unlike the DVD copy, this contains digital codes for the movies. 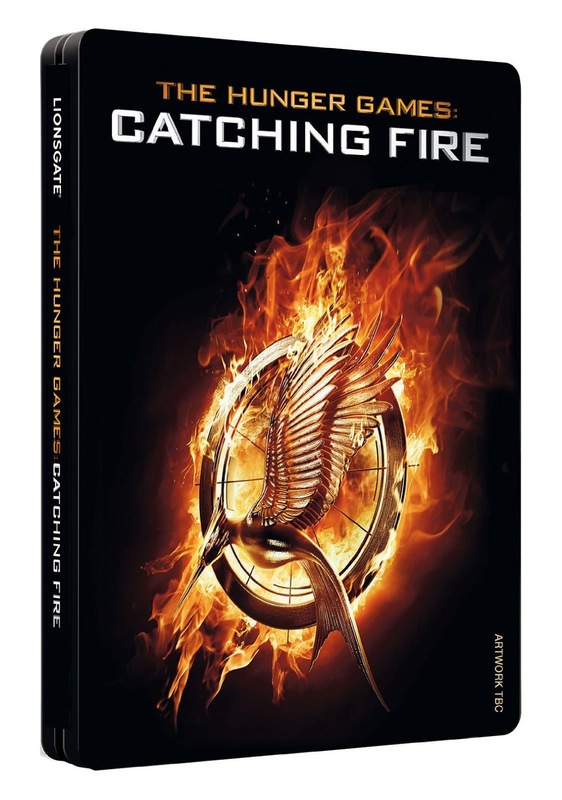 Again, no additional content, just The Hunger Games and Catching Fire. This was originally priced at £75, but has now been reduced to a very reasonable £59. Click here to take advantage of this price while you still can! 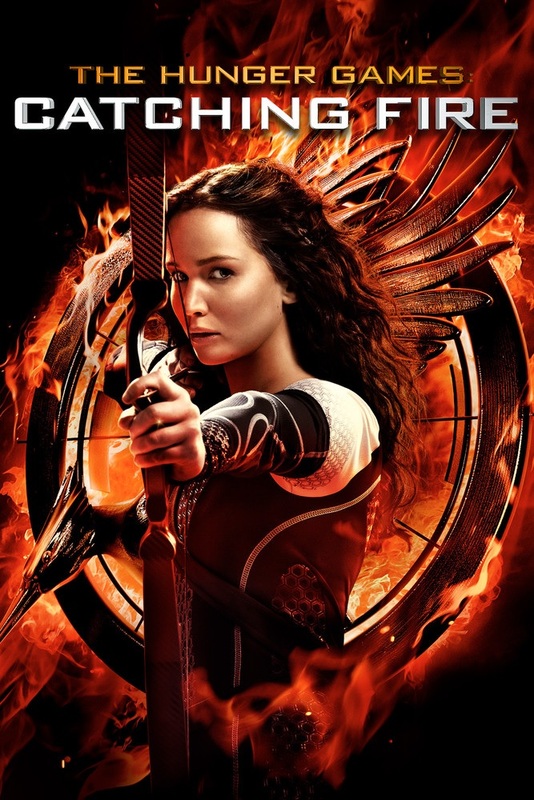 Catching Fire is also available on iTunes. 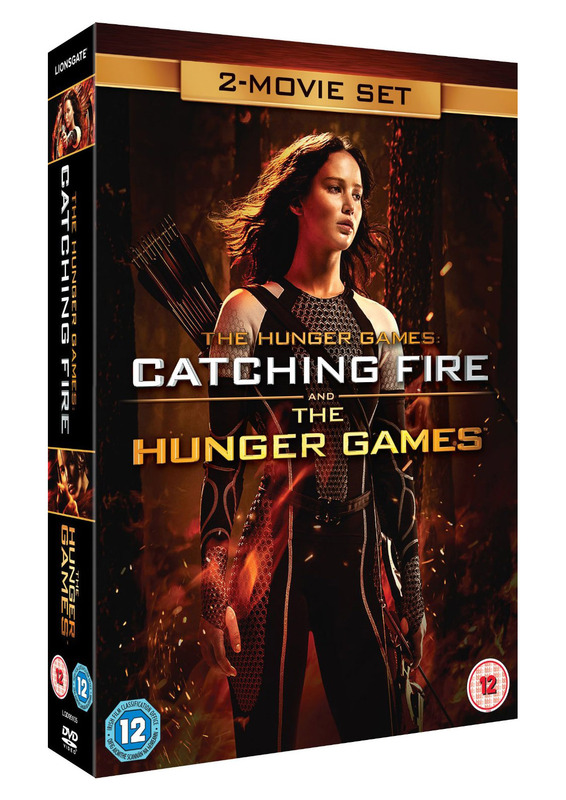 This digital download contains the full movie, plus extras including the 9-part making of documentary, exclusive featurette, image gallery, and Divergent sneak peek. Of course, the Amazon deluxe box set is our top pick. 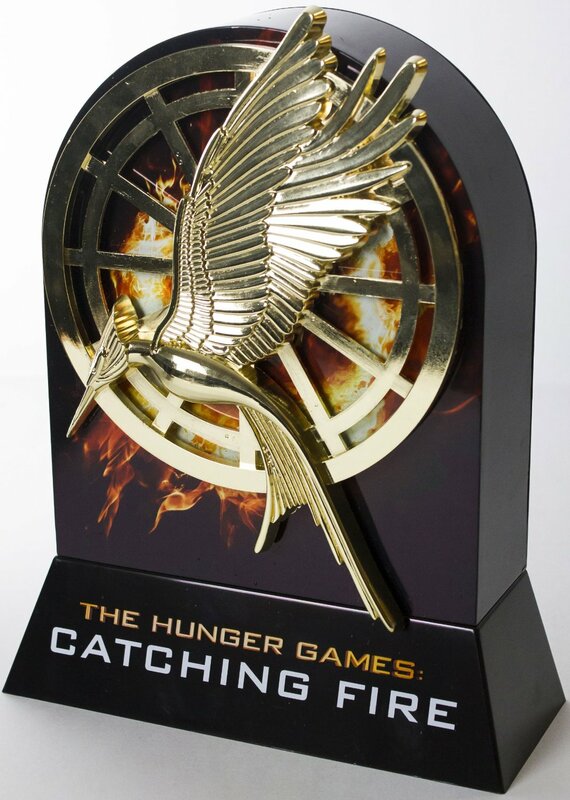 This is without doubt the most awesome edition of Catching Fire we've seen, not just in the UK, but worldwide! For those of you on a more modest budget, we recommend picking up the triple-play edition, which contains pretty much everything you could ask for. 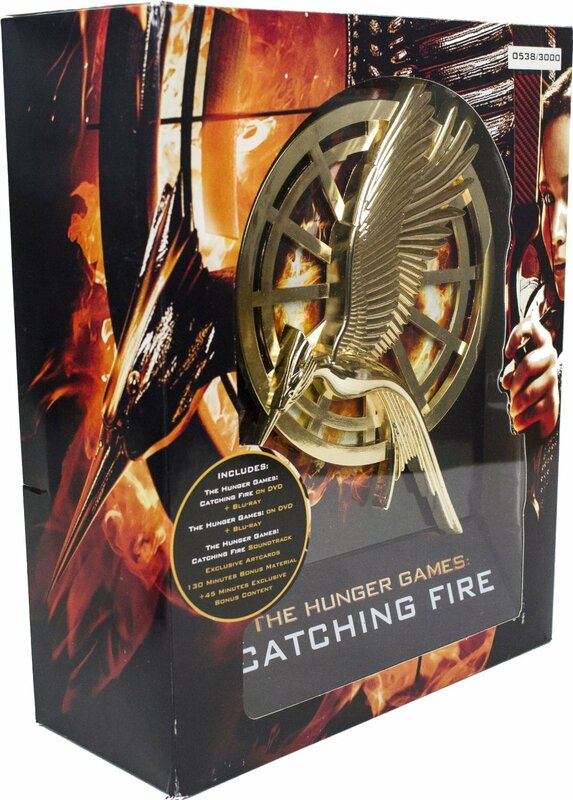 Definitely check out the HMV exclusive edition of this if you can - great looking package, plus getting it a day early is awesome!